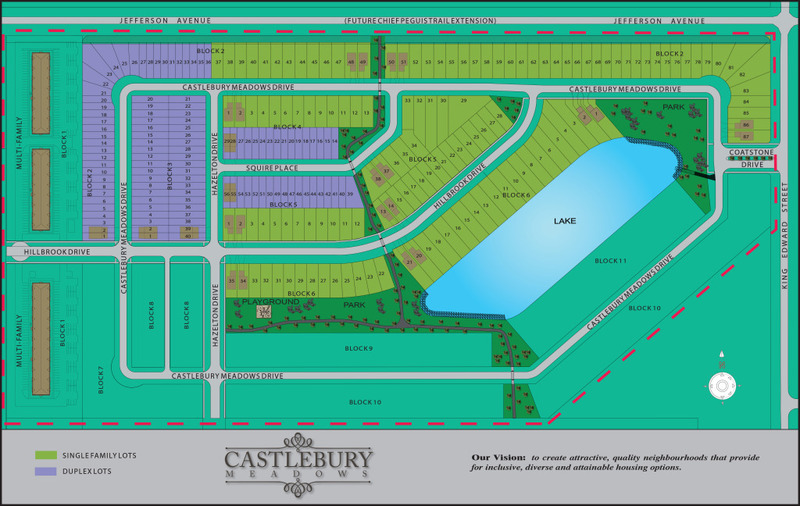 Castlebury Meadows is a brand new subdivision, ideally located at King Edward and Jefferson Avenue. 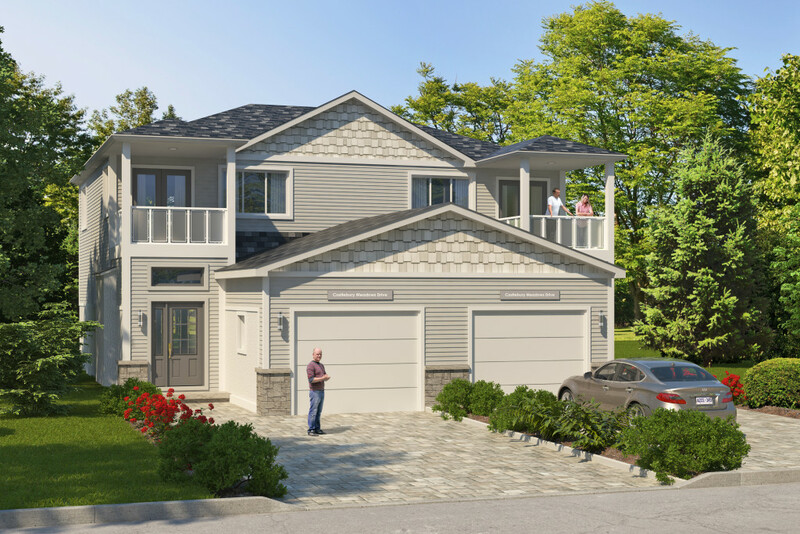 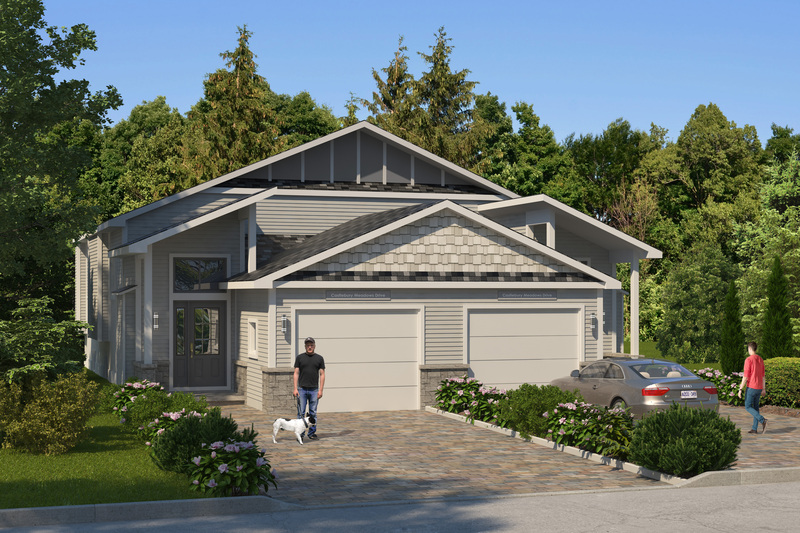 SFD in partnership with Terracon Developments will be constructing 20 duplex homes, with private large backyards and no condo fees and affordable prices, these homes will sell quickly, so book yours immediately. Our vision is to create attractive, quality neighbourhoods that provide for inclusive, diverse, and attainable housing options. 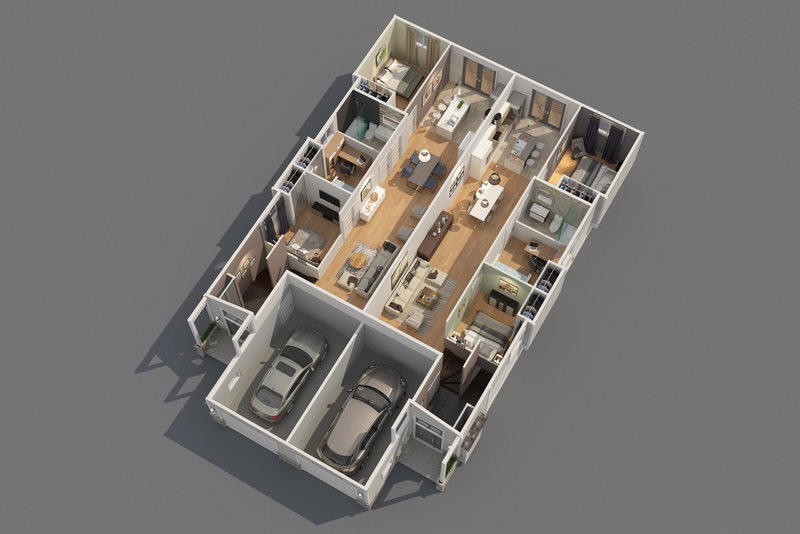 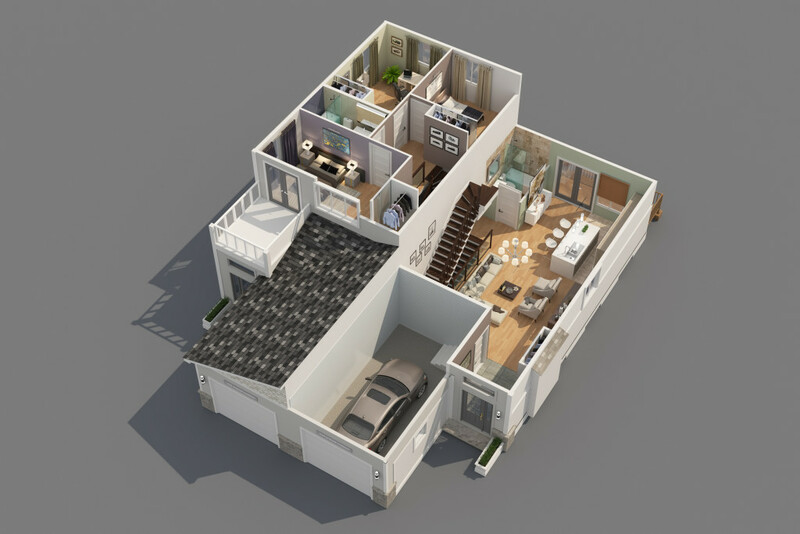 Our home plan for Castlebury Meadows has been carefully engineered to suit the space perfectly. 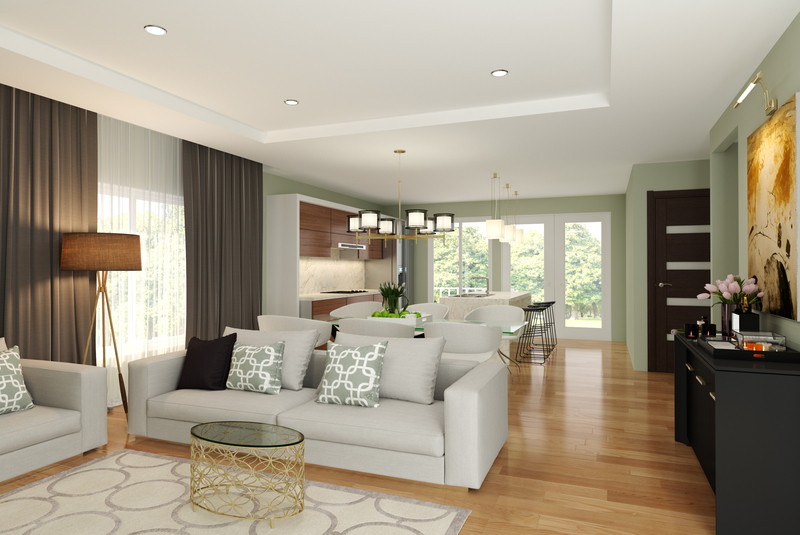 All living spaces are designed with living in mind. 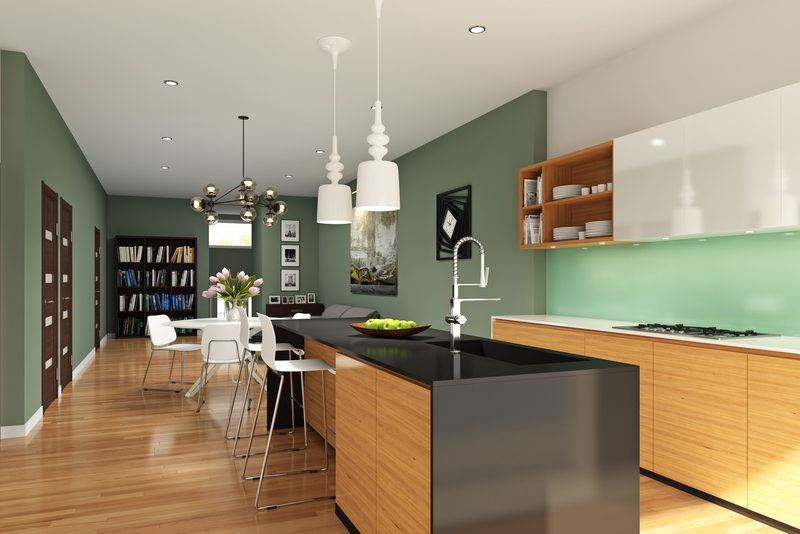 We keep our spaces open and usefull to any type of family.